Telecommunications equipment maker Ericsson has announced plans to develop the Ericsson Emergency Wallet, a mobile financial services solution to support humanitarian organizations and populations affected by disasters or crisis. The emergency wallet will deal with the shortcomings of lack of financial infrastructure in areas with dire need for aid. The solution will also allow for the distribution and use of digital funds by relief workers in these areas, thereby addressing issues such as safety, expense and traceability that are associated with handling cash. 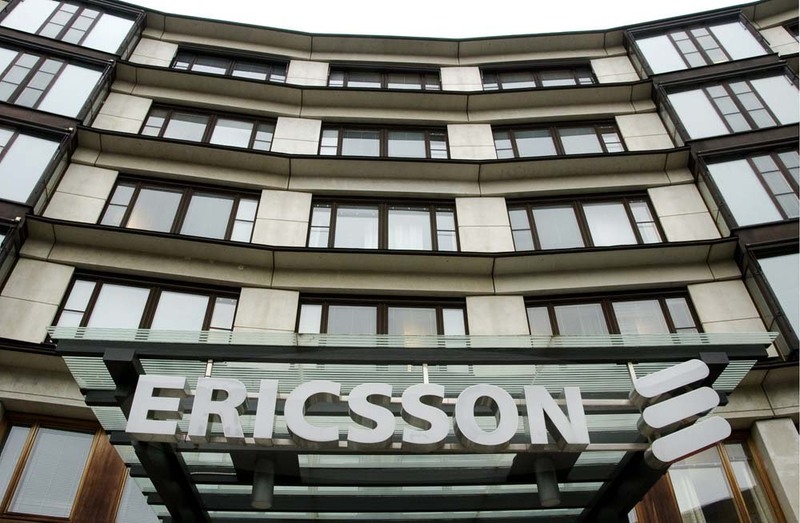 Ericsson made the announcement during the World Humanitarian Summit, in support of the United Nations’ Connecting Business Initiative. One of the summit’s goal was to seek hope ICTs can transform humanitarian response. The solution builds on Ericsson’s Technology for Good initiatives with the solution design and prototyping co-funded via the Level One Project from the Bill & Melinda Gates Foundation. Connecting Business Initiative is a multi-stakeholder initiative led by the United Nations International Strategy for Disaster Reduction (UNISDR), Office for the Coordination of Humanitarian Affairs (OCHA) and United Nations Development Programme (UNDP). With a focus on disaster risk reduction, emergency preparedness, response and recovery, the initiative aims to support the creation and strengthening of effective models for public-private partnerships and business engagement, and to scale and replicate those models in high-risk countries and regions.